Privacy galore!!! Yet convenient location! 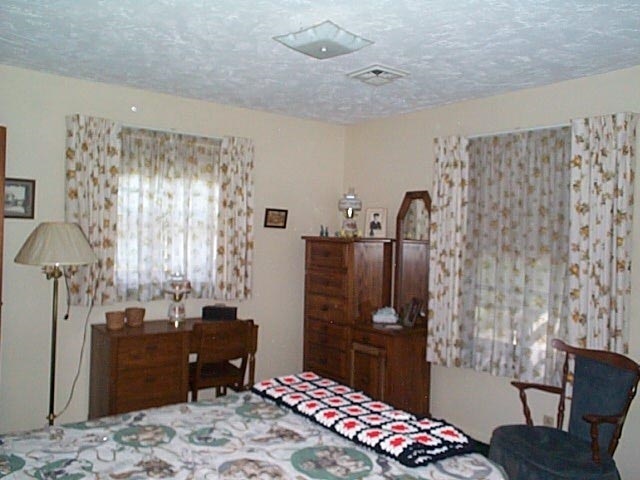 Turn off your lights at night and it&apos;s dark outside! No streetlights to glare, and no neighbors nearby! 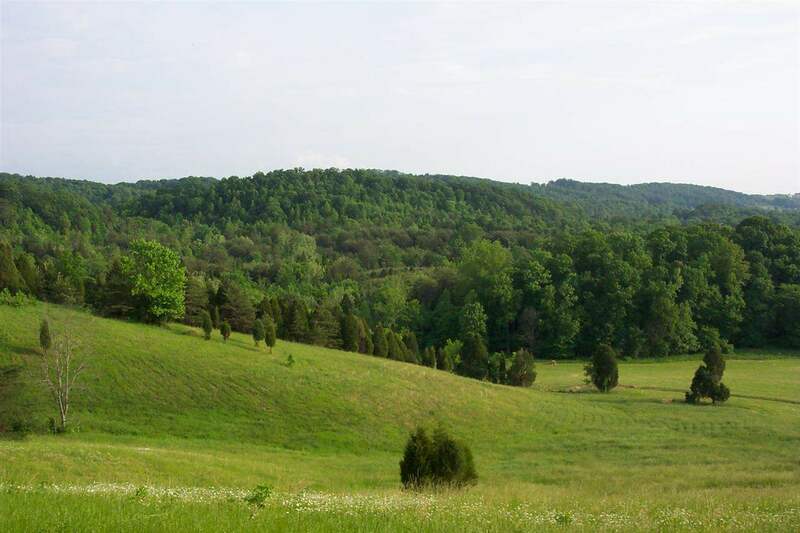 Nestled in the heart of Jefferson County, this property is only two miles from I-40 at exit 417. 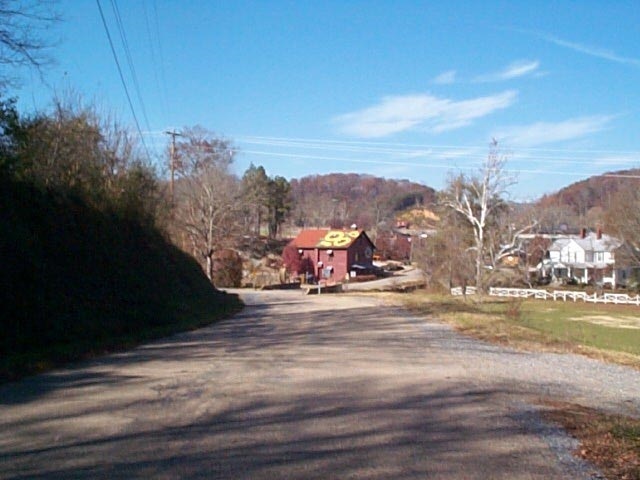 It is convenient to Hwy 92, located near the elementary and high schools, and historic downtown Dandridge, Tennessee&apos;s second-oldest town. 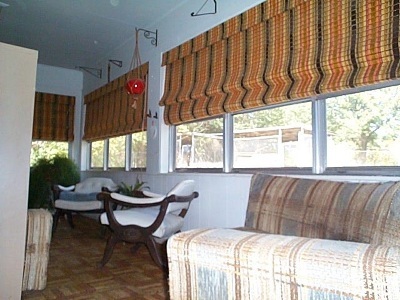 Perfect property for a camp, park or estate. This property has it all: Well-stocked, spring-fed pond; spring-fed creek meandering through the creek-bottom hayfields; wooded hillsides with abundant game and miles of trails for horse or four-wheeler. 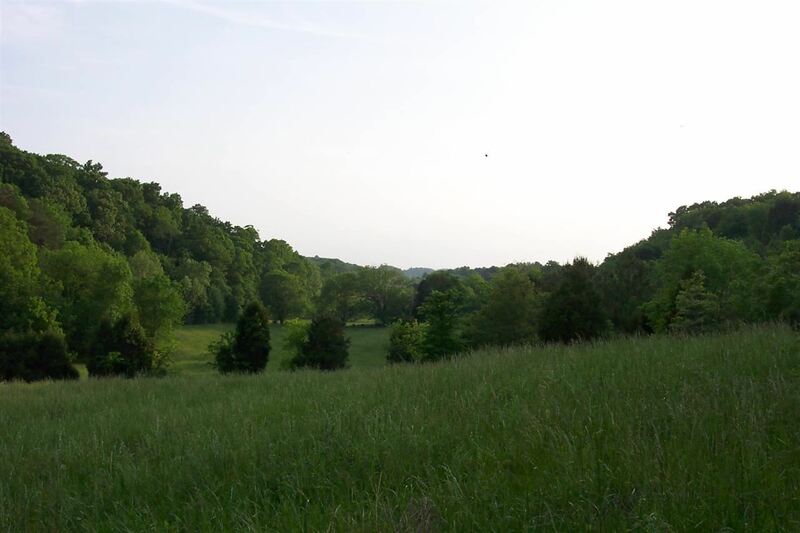 When you&apos;re standing at your house in the middle of this spacious estate, you can only hear the rustle of the creek and the sounds of nature. 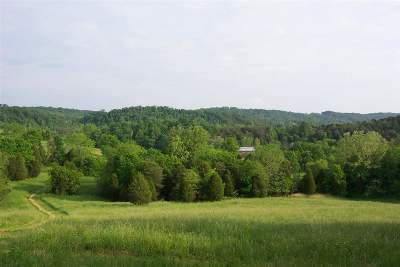 The property spreads ridge-top to ridge-top and encompasses the entire valley. 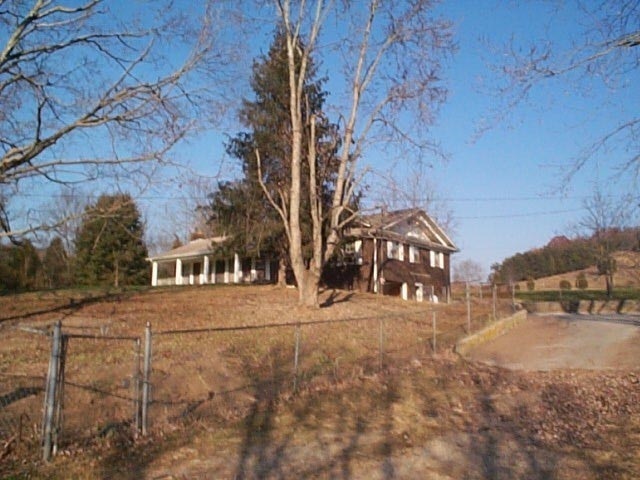 It fronts on both Milldale Road and Hebron Church Road. 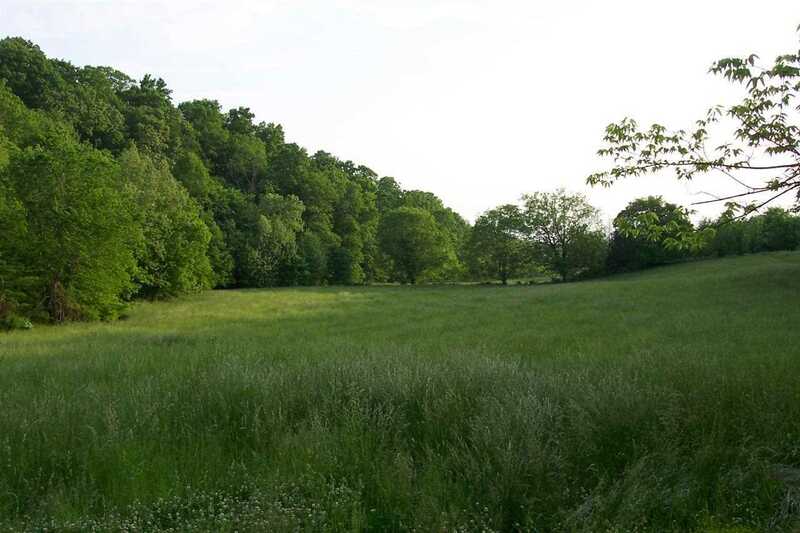 Of the approximately 140 total acres, about 80 acres are cleared and the remaining acreage is wooded. 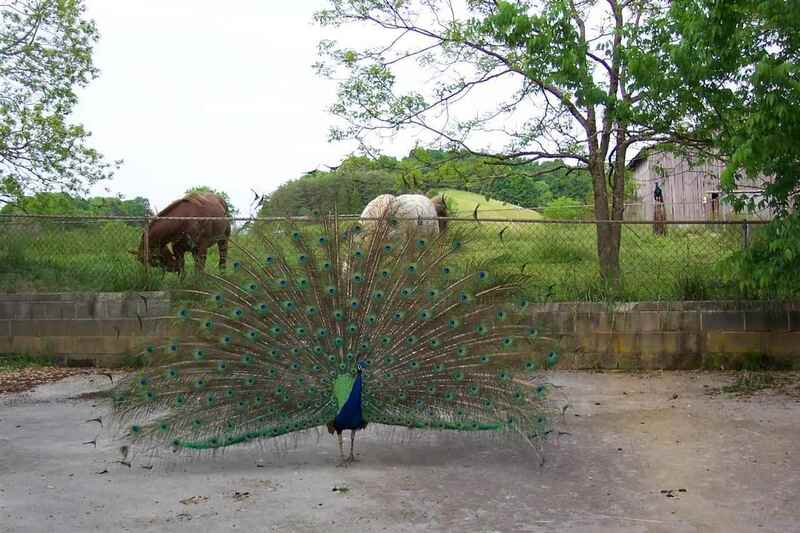 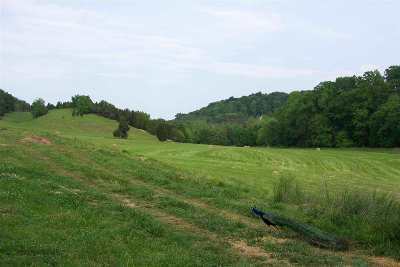 There is abundant wildlife including game such as deer and turkey. 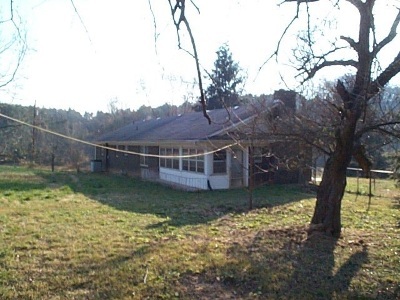 The property has a 1/2 mile long drive leading from Milldale Road, or access it from its drive off of Hebron Church Road. 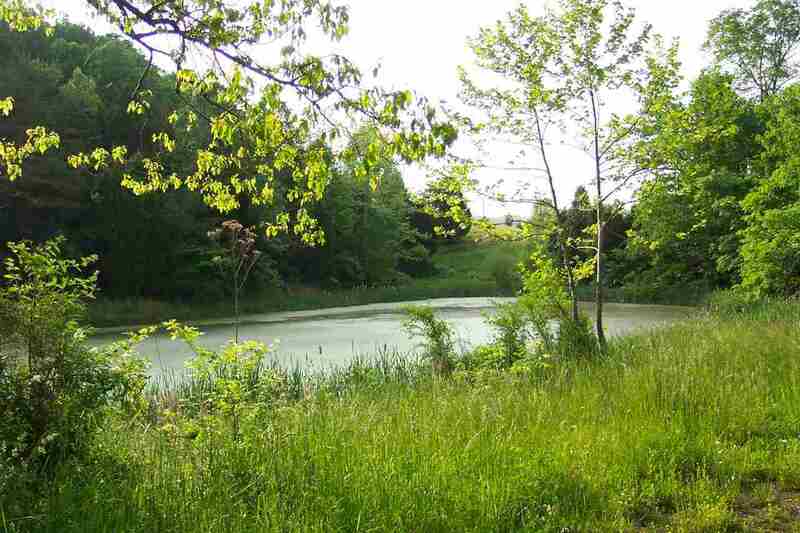 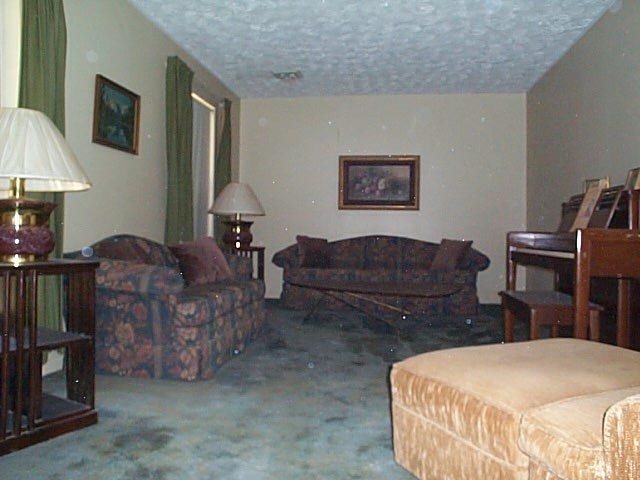 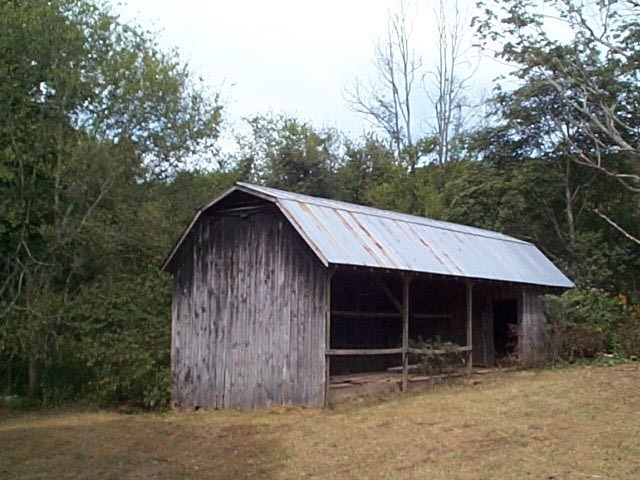 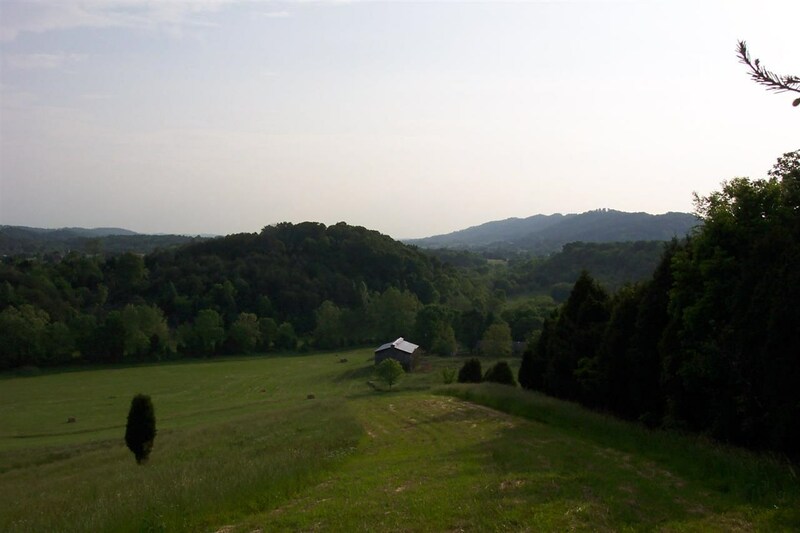 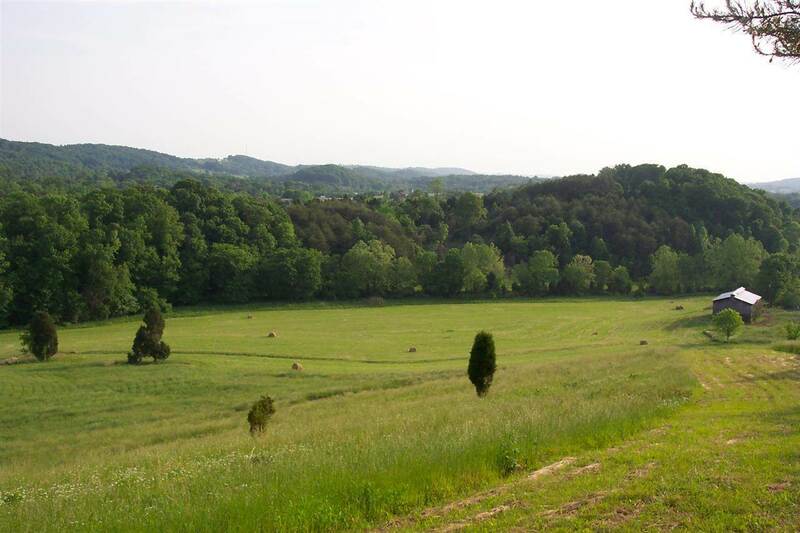 This property has a spring fed pond and separate spring-fed creek with creek bottom hayfields. There is also a spring in front of the house. 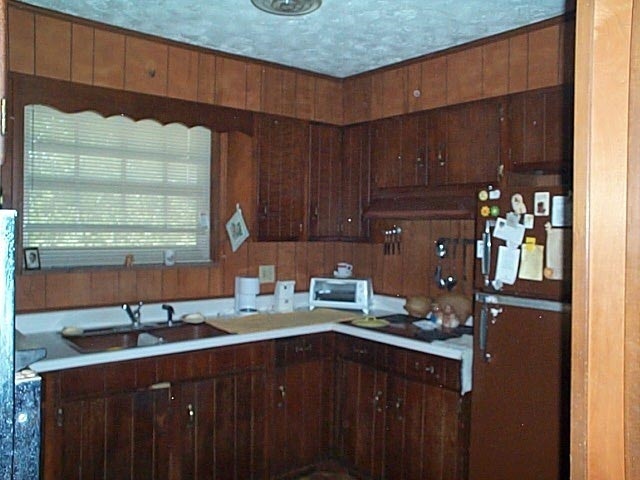 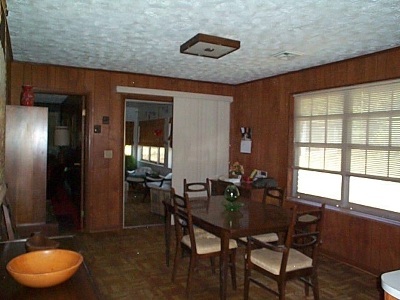 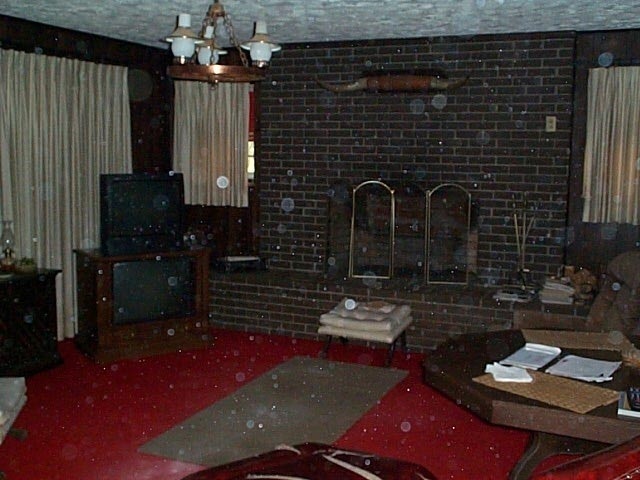 The 1968 3 bedroom/2 bath basement ranch is a diamond in the rough, ready for your decorating ideas. Along with the basement rancher is a small cabin with its own drive - perfect for out-of-town-guests to have a truly country experience. 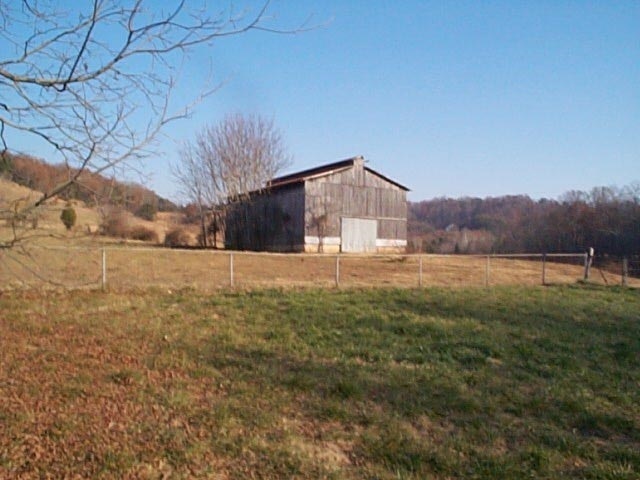 The land is presently rented for cattle and there is a tenant in the house, so be aware of the livestock. 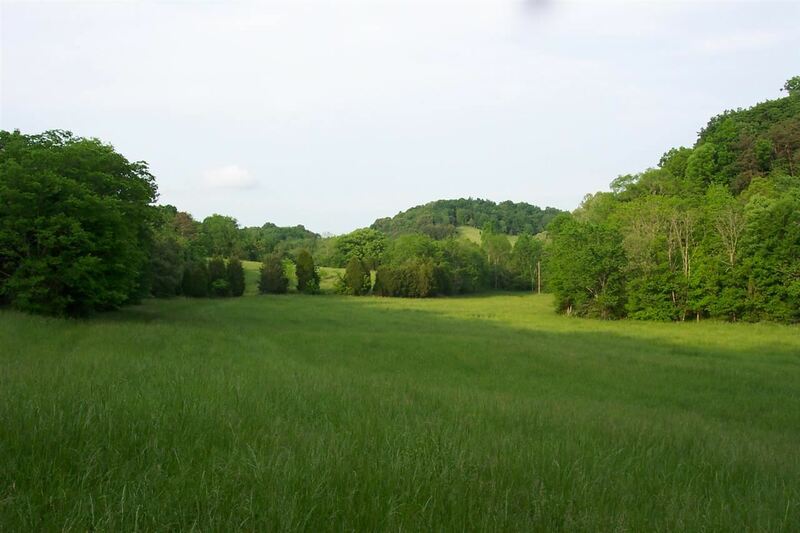 Unrestricted large tracts of land such as this are extremely rare, so don&apos;t miss the chance to own this beauty.